“Black Boardriders is one of the largest boardriders club in Australia. 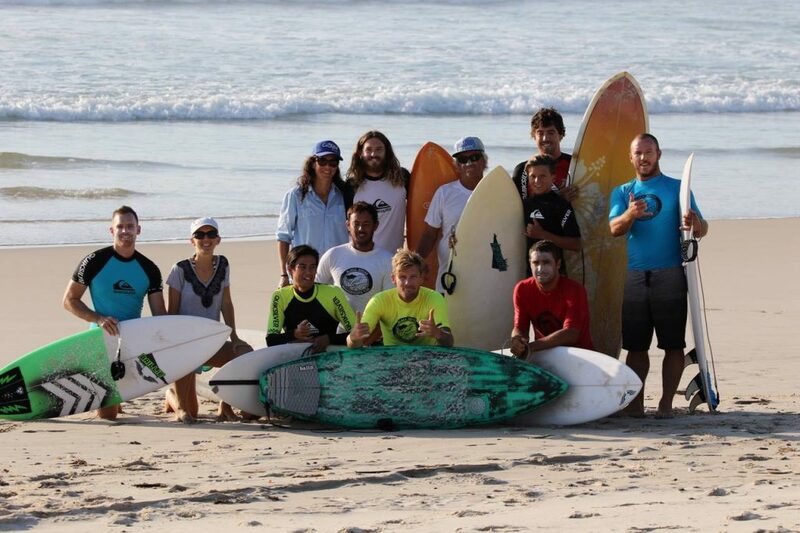 The Club is run by the members which includes experienced surf competition organisers and professional judges. 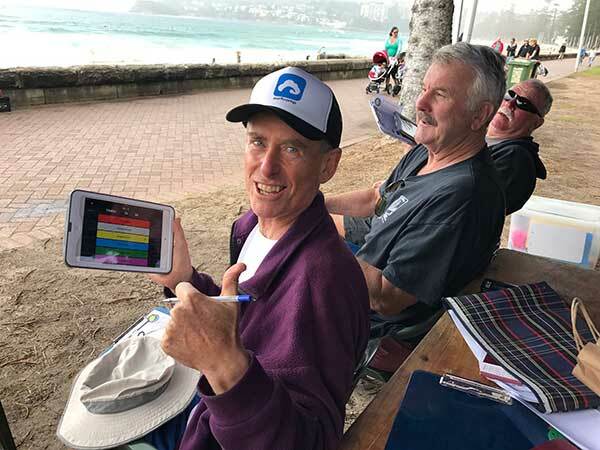 “We have been using Surfcomp for nearly 2 years now and we love it and would definitely recommend it to any boardriders club looking for an app, not just for the live scores but to help run the whole club, including the leaderboard. 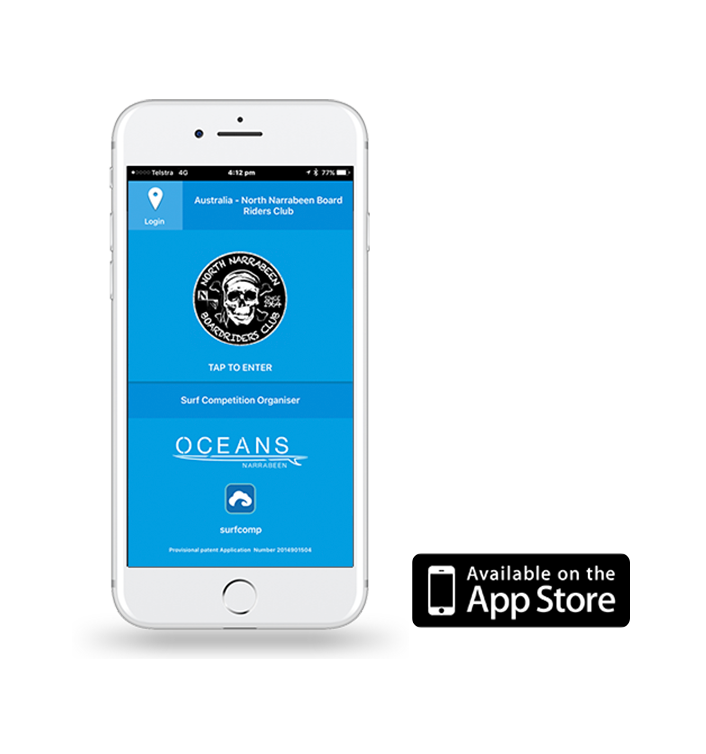 “The guys at Surfcomp have been fantastic to work with and have incorporated a number of our requested enhancements into new releases of their app. “The whole app is so easy to use and very flexibility and every time they release an update, its even easier. “We have so many surfers in our club so having the double bank capability is essential and it works great allowing us to finish the whole comp in one day. “The guys at Surfcomp have told me the Android version is coming out in less than 4 weeks so our members without iPhones are going to be stoked. North Narrabeen Boardriders Club - 63 year old surf Grand Master - “I’ve surfed in comps since I was a 12 year old grommet, even making it to the State and Australian Titles on a couple of occasions in my youth - and judged plenty of events using the old paper record system - the Surfcomp real time heat count down and competitor score register is most innovative invention I’ve even seen in an App. No more hand waves by competitors checking how much time they have left or watching changing flags. Just knowing what score you need to win the heat … It’s amazing!" 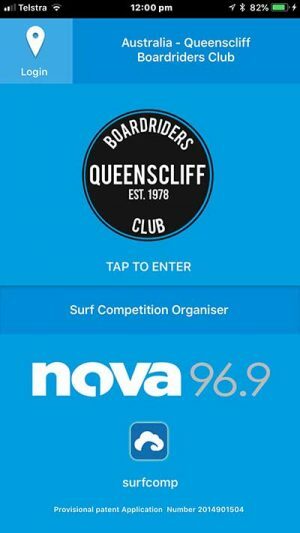 As the president of Queenscliff boardriders club I looked all the different electronic scoring and admin systems available and selected Surfcomp, as it seemed to be the best fit for us. We have only been using SurfComp for 4 events, starting in Feb 2018 and we have found the Surfcomp platform to be extremely easy to use, very stable, reliable and has all of the functionality that we needed. The ease of use and flexibility is amazing. Because we have surfers turning up late we needed the ability to add surfers and heats on the fly and to move surfers and adjust the heatdraw on the fly. Another plus was getting rid of our old timer system as Surfcomp has the timer and horn sound bluetooth’d directly to our speakers. Once you set up your event, Surcomp runs the whole day for you and even calculates the leaderboard for you at the end of the comp. The changes that Surfcomp have made to the app, even since we started using it 4 months ago, have made it even easier to use. 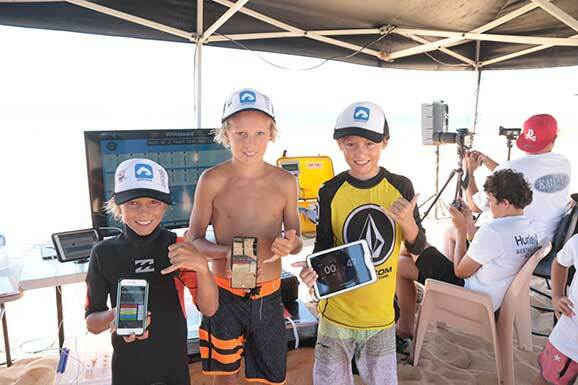 All the Surfers, all the mums and dads love using Surfcomp and using Surfcomp has really lifted the club to a new level. The Live Scores is amazing and the guys are even enjoying judging on the app. 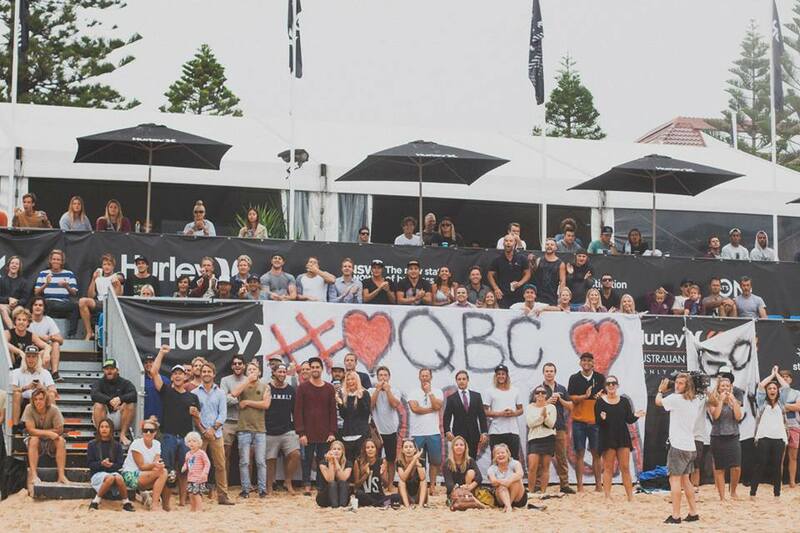 Surfcomp was definitely the right choice for QBC. I highly recommend any boardriders club looking for a system, to use Surfcomp. And it is free, how good is that?